On your Mark, Get set, MARK! SAF CHAP/CS36 - Labonville Chainsaw Chaps 36"
Welcome to Pacforest Supply Company, "where resources come together™" is truly our operative. With over 35 years of experience in forestry and forestry supply, Pacforest Supply has everything you will need for natural resource management. We are known for our quality products, value pricing, real expertise, and customer service people talk about. See our Testimonials under Information (bottom left). For Reforestation Supplies we set the standards high. Our PRO-Line tree planting tools are built to be the best in the business. Our planting hoe blades will out-perform and out-last all others. 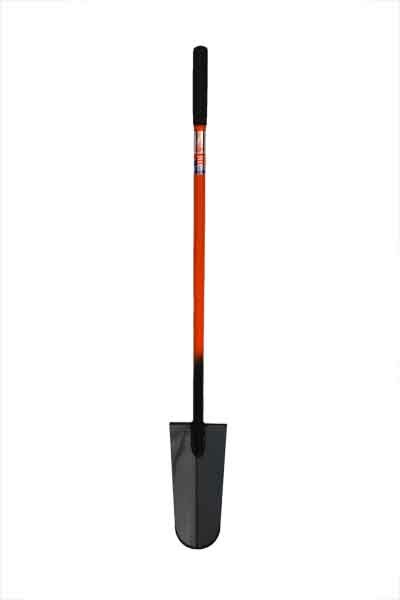 Our selection of tree planting shovels will fill a variety of contract specifications. 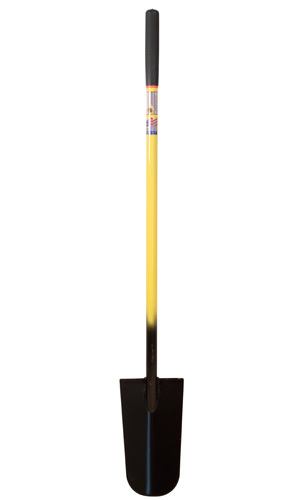 The Pacforest Supply Long Handle Planting Shovel is our signature tool, contractor approved and recommended! 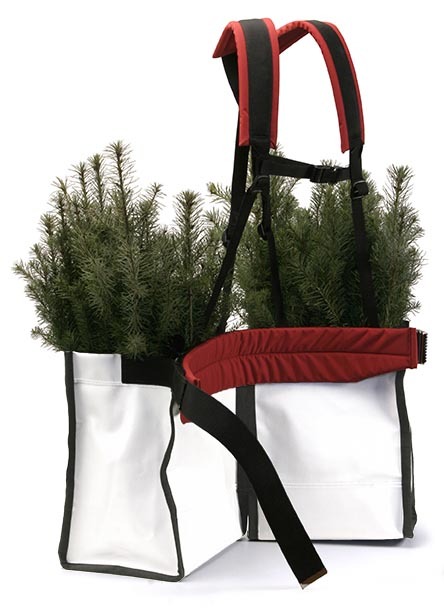 And, you can't go wrong with our heavy duty tree planting PRO-Bags. All of our planting bag models are built to withstand the harsh punishment timberland seedling planting dishes out. You can rely on our experience in deer, elk and rodent Protection Products Pacforest is a leading provider of economical rigid seedling protection tubes (mesh Vexar) and bamboo stakes. We maintain a huge inventory of sizes and selection of seedling protection tubes, bamboo, cedar stakes and seedling protection nettings for forestry or riparian applications. Our "Breathe Easy" Bud Caps for leader protection are now widely used in western forestry. This economical bud cap offers superior leader browse protection without the threat of damage from moisture and mildew build up like others. We also stock Plantskydd™ deer repellent. 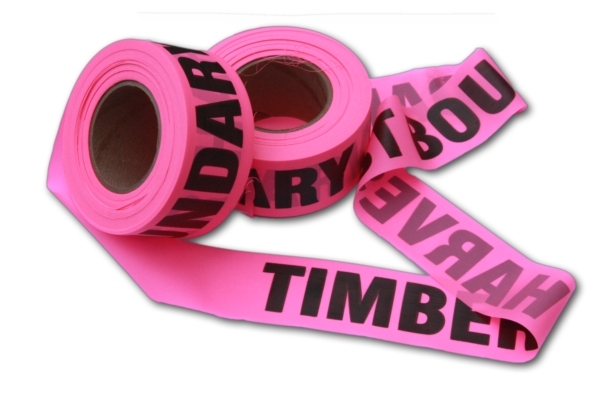 For Tree Marking, we have a large selection of Presco Roll Flagging Tape and Marking Flags at great prices! 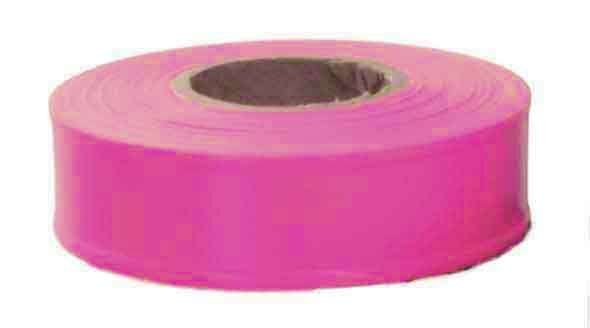 Whether you are looking for solid flagging colors, glo-colors, striped flagging, checkerboard or polka dot flagging tape, we have it in stock for fast delivery. 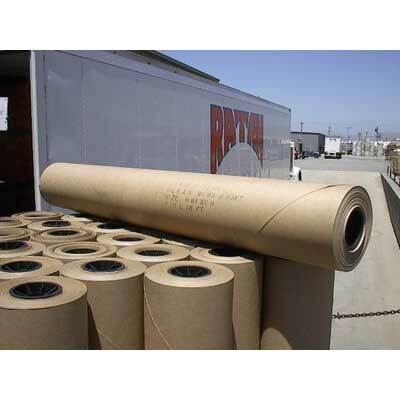 Our selection of printed roll flagging for forestry and fire use is unsurpassed. We also feature quality Aervoe Tree Marking Paint and Trecoder spot guns. If you are Cruising and Measuring, we can supply you with Brunton or Suunto Compasses, Haglof Increment Borers, laser hypsometers, Spencer Tapes, Rite in the Rain all weather paper forms and aluminum form holders (tatums). The response to our Pacforest Supply 15 Pocket Cruiser Vest has been fantastic! Pocket for pocket, just an outstanding value! 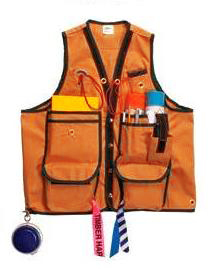 We think it's the best vest you'll ever own. We carry the SP Backpack Sprayer line. The quality construction and low maintenance assembly is perfect for our professional spray applicators. For non-chemical weed and vegetation control you might consider our Asphalt Laminated Kraft Paper Squares or Vispore Tree Mats secured with wire ground staples (landscape staples). Be fire prepared with U.S. made Council Pulaski's, McLeod's, Council Axes [NEW! ], a Green Grubber, or Ames fire shovel. Our #1 Fire Glove, model #1550 leather driver is a must have. For hand operators and hand piling we offer the Pacforest Thinners G/O Bag, Kraft waxed and unwaxed slash paper, and plastic sheeting rolls. Protect yourself with Tecnu oak/ivy cleansers, Labonville chaps, Viking caulk boots, MSA hard hats, and a large selection of gloves including; leather drivers, Nitrile Chemical gloves, and Atlas Fit palm coated. Have any questions? Can't find what you need? Contact Us On-line or call toll free, we're happy to chat. Thanks for listening!